NASHVILLE, Tenn. (AP) — General manager David Poile has made it clear he’s been looking for a top center since first hired to build the Nashville Predators 20 years ago. 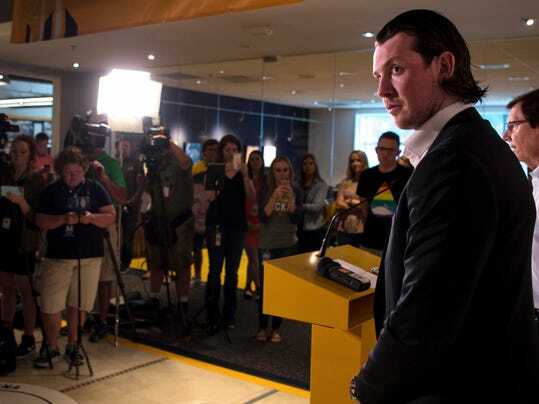 He believes he has just that in Ryan Johansen, and that’s why the Predators rewarded the 24-year-old center Friday with an eight-year, $64 million contract. It’s the biggest deal the franchise has ever handed out.